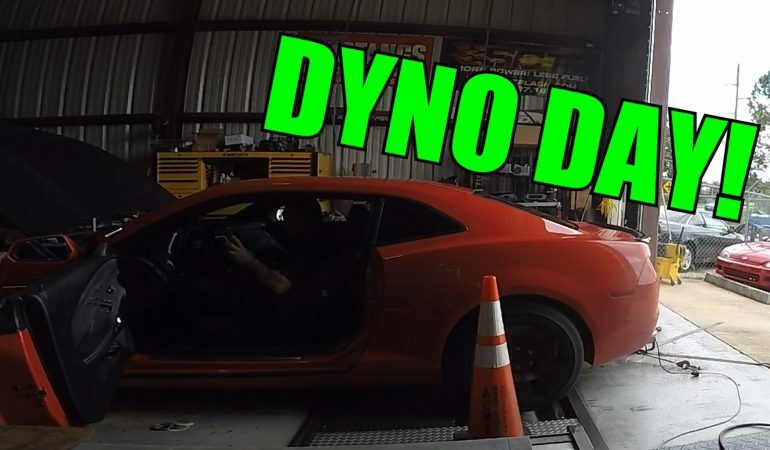 If you’ve ever wondered what does it take to take a car to the dyno this is a video for you. 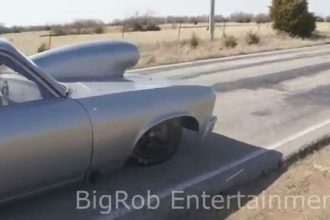 This man in his slightly tuned Chevrolet Camaro took the trip to the local shop and dyno tested the car. The final numbers are 470 HP and 430 lb ft of torque. 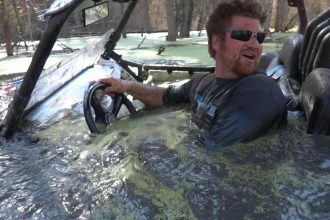 The Camaro is that powerful with modes such as Polluter Cam, Longtube headers 1-3/4″ and NPP exhaust with fuse pulled. Is it enough!? Well, it should be. 470 HP is whole lot of power.